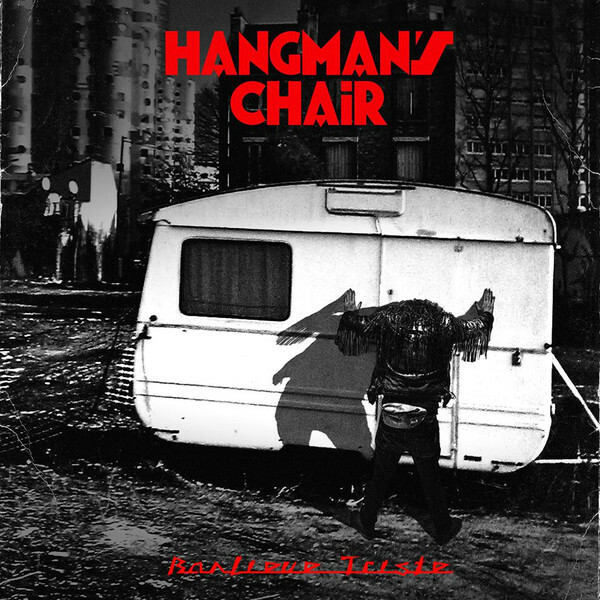 HANGMAN’s CHAIR’s fifth album is a trip down to their roots : the parisian suburbs, its bleakness and its nightlife. Going the same way as « This is not supposed to be positive » did in 2015, « Banlieue Triste » displays an even darker and colder atmosphere with more reverb and chorus, drowning itself into deep melancholy. 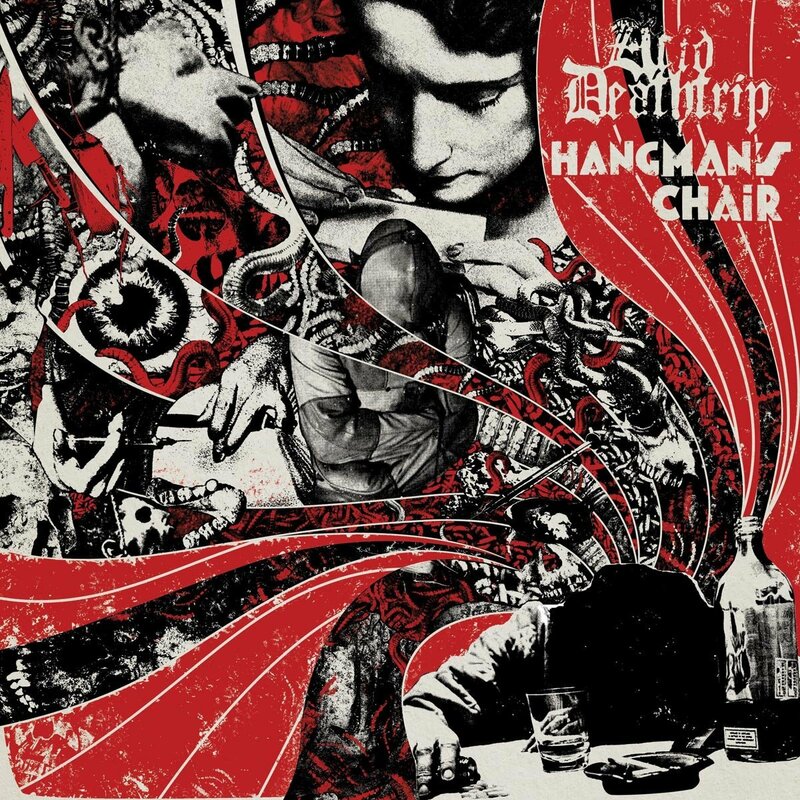 Featuring notable guests (James from Perturbator and Marc from Mongolito and Wolvennest) and a careful blend of instrumentals (« Tara » « Sidi Bel Abbès »), catchy songs (« Naive » « 04 09 16 ») and down tempo tunes (« Negative Male Child »), HANGMAN’S CHAIR’s new record asserts its identity and will undoubtedly leave its mark on 2018.